At Pabisa Hotels we’re really into the area our hotels are located in. We love Playa de Palma. And we love to offer you an all-inclusive holiday to enjoy our hotels and the surroundings. But we’re also aware that Mallorca is a stunning island with tons of things to do and amazing places to discover. 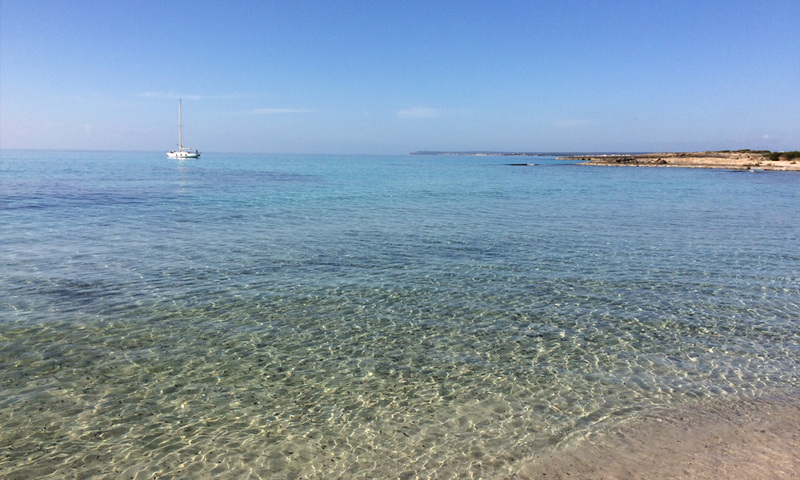 So every once in a while we love to share some tips from all over the island for you in case you decide to rent a car and go see something more of Mallorca! Es Trenc is a true paradise. Located in Mallorca’s Southeast, Es Trenc is a natural beach like not many others on the island is Mallorca’s answer to the Caribbean. Turquoise and crystal clear waters and golden white sand go on for miles and miles. To be more specific, Es Trenc is about 2 kilometres long, but only 20 metres wide, so you may find people walking quite close by you as they search for their own quiet spot. It is very beautiful and, despite its relative remoteness, the beach remains very popular and is very busy during peak times. It’s also an unofficial nudist beach. There are some facilities, but there’s no resort attached to it, which is why you’ll only find sunbeds and parasol to rent, toilets and ramps for the disabled. There are a couple restaurants to add to the Med-experience of eating with your toes in the sand. 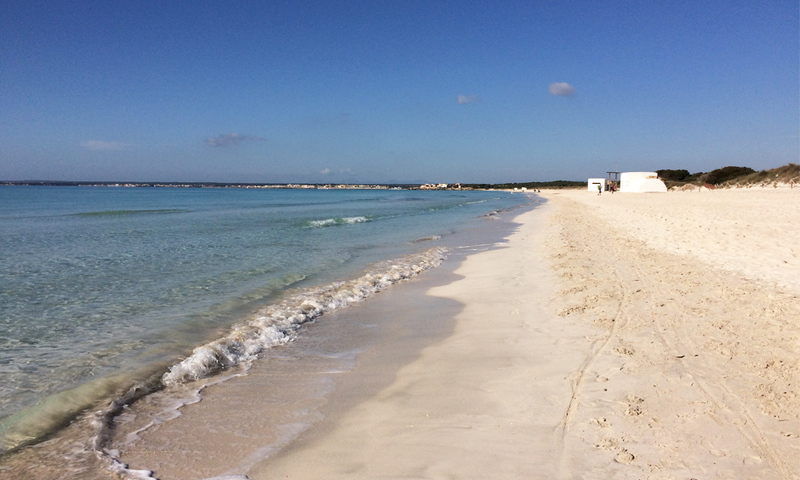 At Pabisa Hotels we highly recommend, if you decide to go visit Es Trenc, to take some sandwiches, fresh fruit and water and spend the whole day starring at the Mediterranean, diving into its beautiful water and soaking up the Majorcan vibes at this stunning beach in Mallorca’s South.